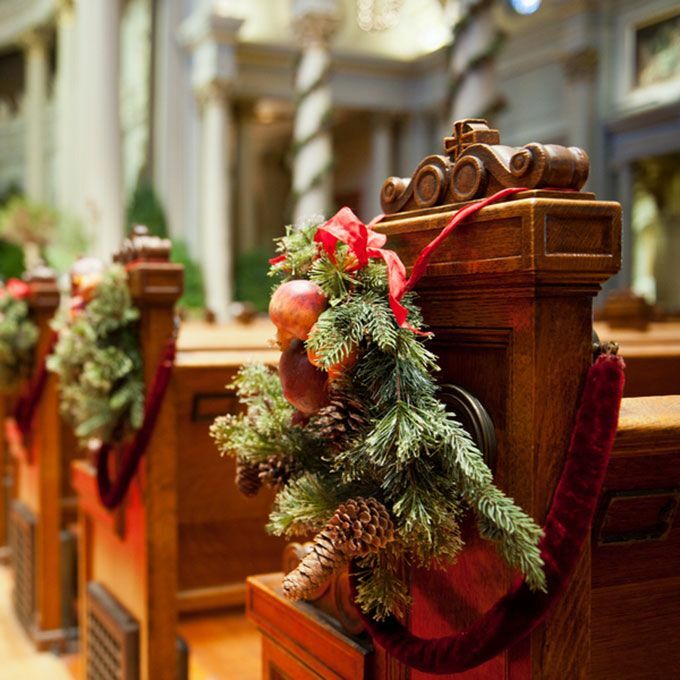 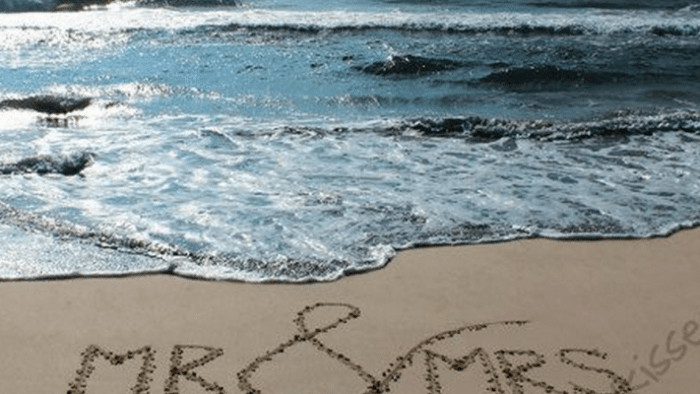 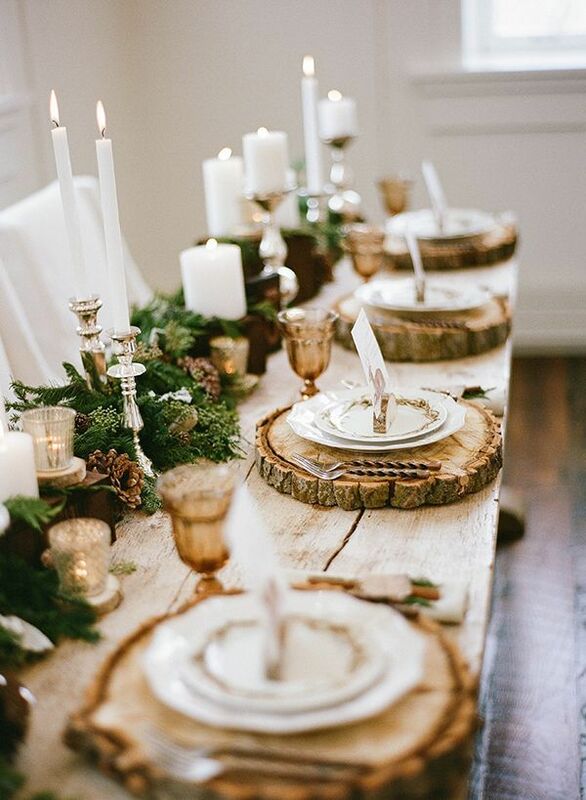 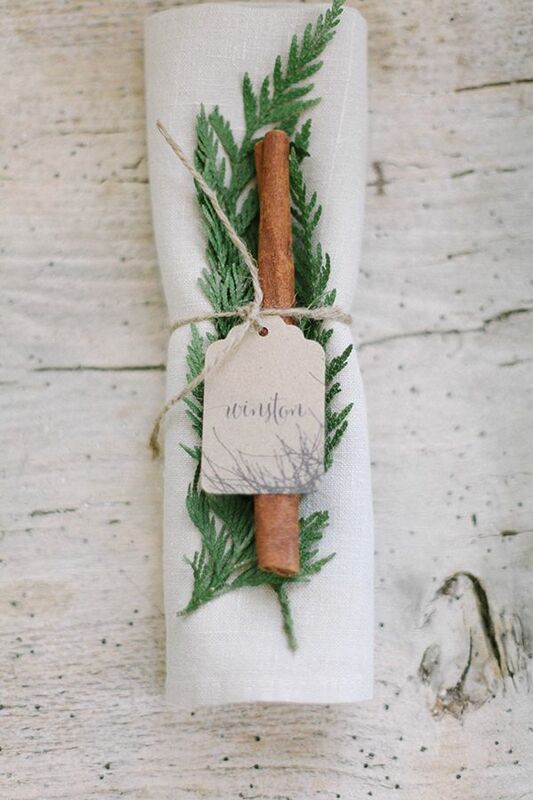 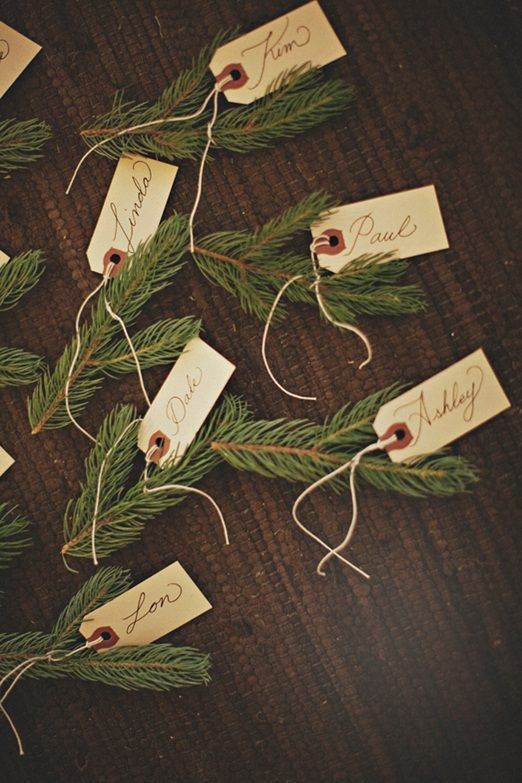 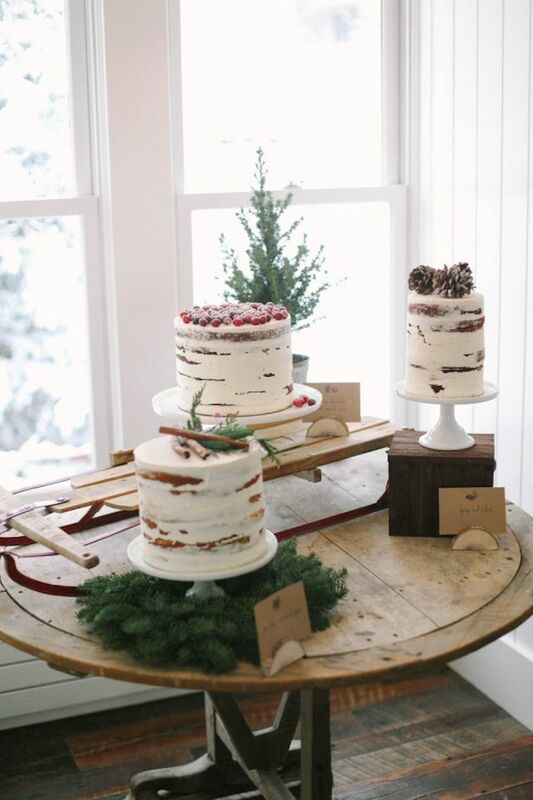 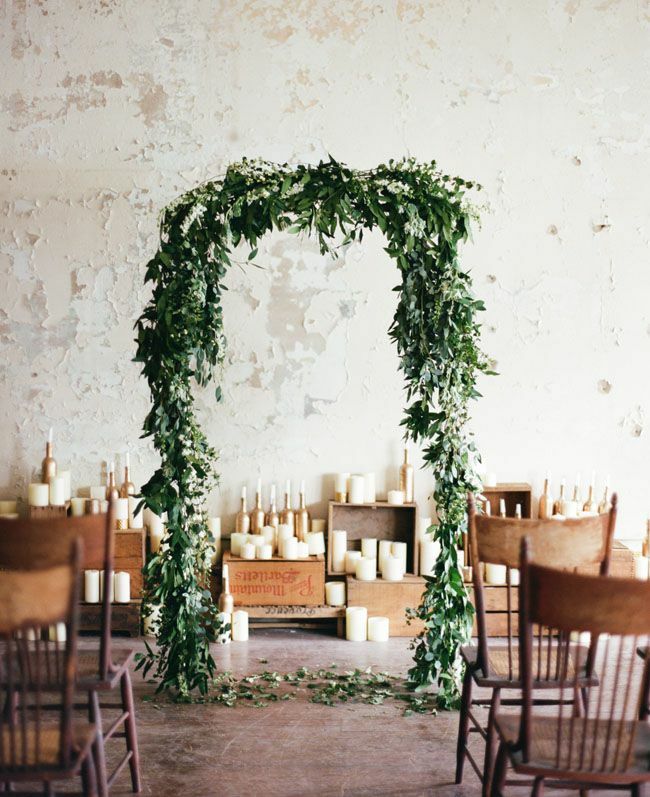 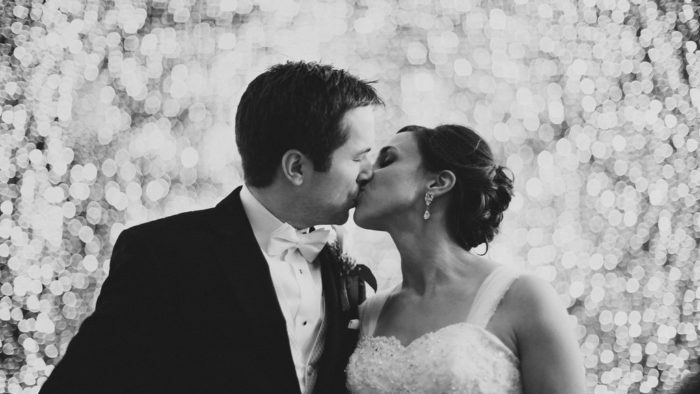 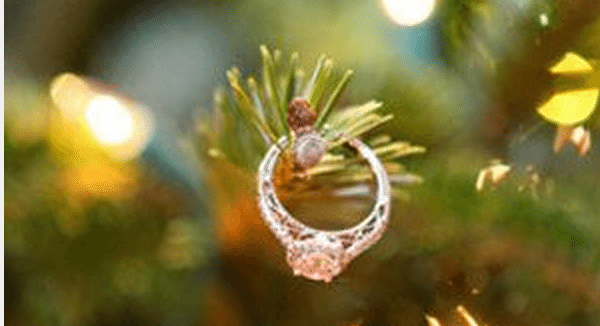 Wintery, festive and abundant, using seasonal greenery in your winter wedding scape is sure to be a sweeping success. 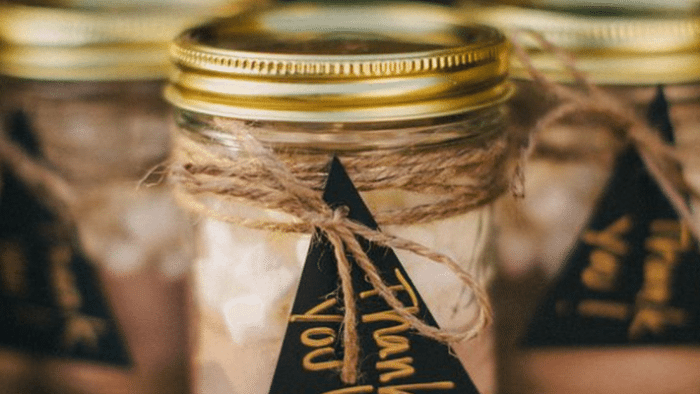 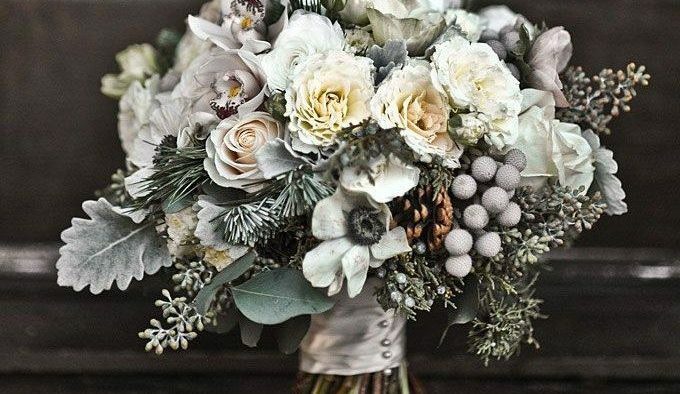 Something we constantly tell brides when they choose materials for their big day decor is to look for inspiration in seasonal elements. 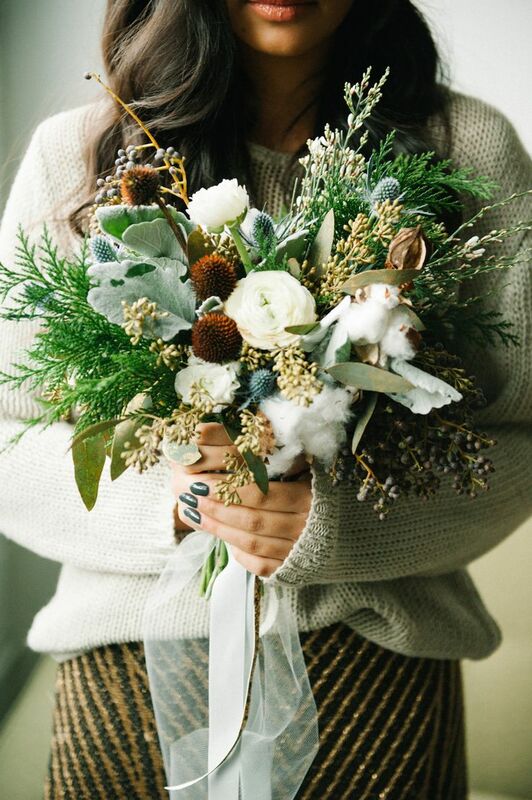 Spring flowers, certain greens and garden flowers would be a total miss for winter I dos. 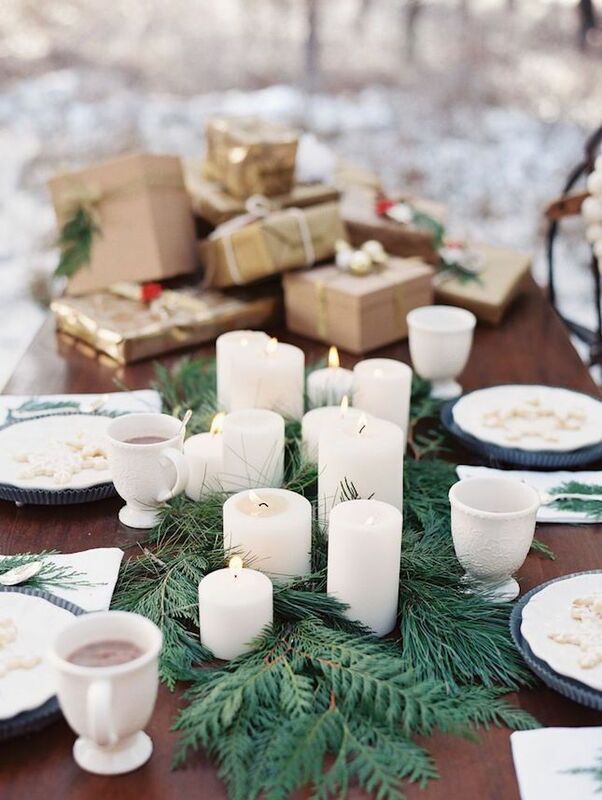 Instead, think of pine, cedar, balsam, juniper and eucalyptus as the perfect elements to create an aromatic scene harmonious with the holidays. 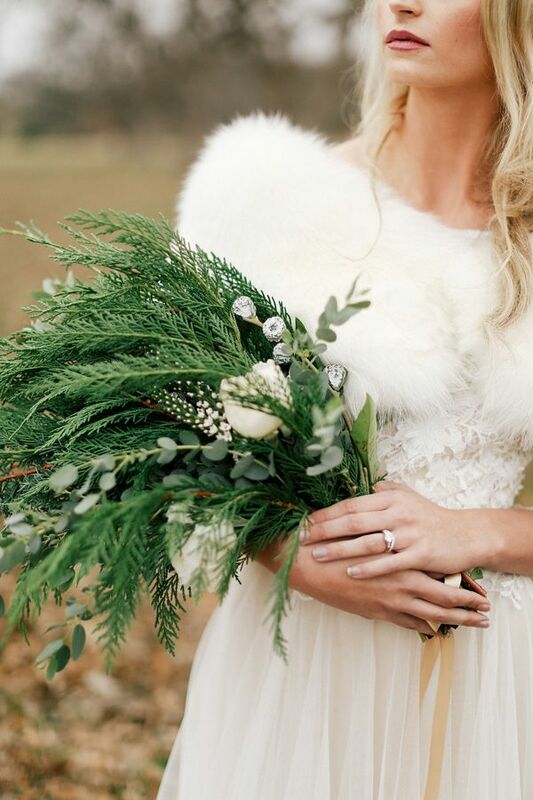 Whether you cascade it down your tables, use it to accent your wedding cake tiers, or as the main element of your bridal bouquet, winter greenery is stunning. 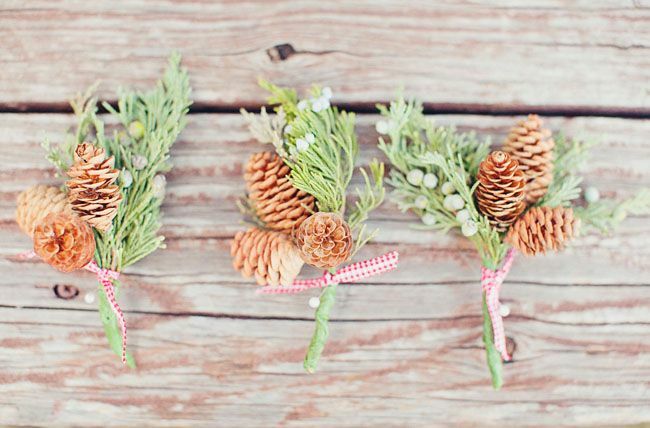 And bonus — incorporating fragrant flora will emit that seasonal scent people pine for all year ‘round.